The strongest relationships are built on honest connections because they lead to caring and understanding. 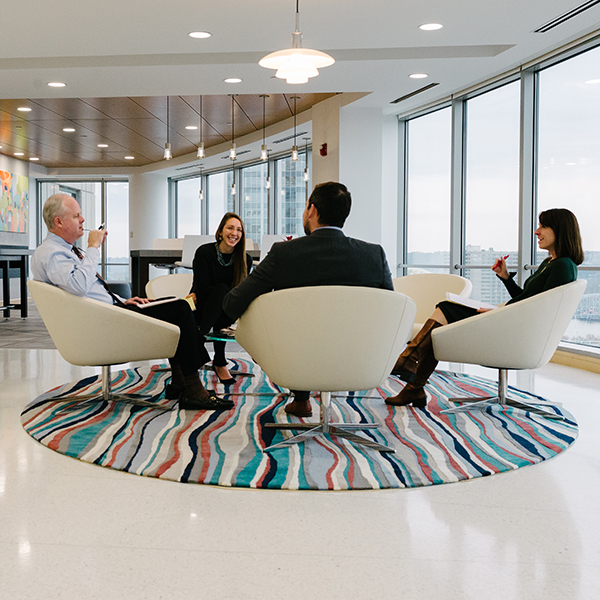 We use stories as bridges to connect – whether they’re about our history, our community, or our clients. As a bridge provides structure and stability, stories are how we learn about each other and what matters to each of us. It’s why we share our stories with you – and why your story is important to us. Much of our history is wrapped up in our hometown’s history. 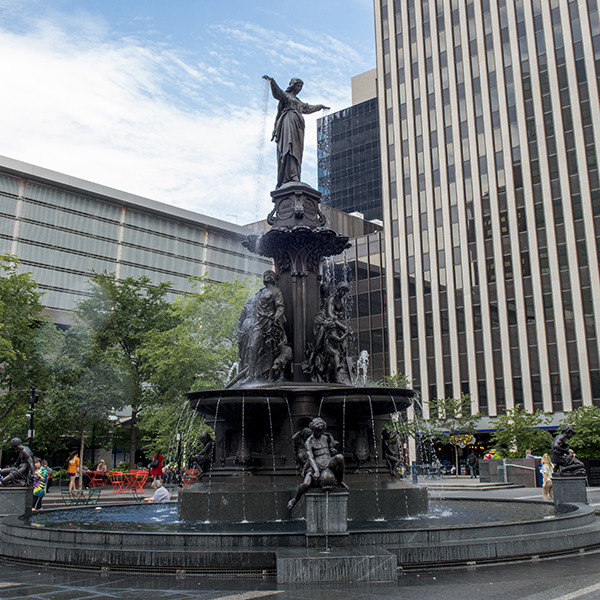 Graydon was founded in the heart of the city at 58 West Third Street in 1871 – the same year our Tyler Davidson Fountain, the centerpiece of Fountain Square, was dedicated. 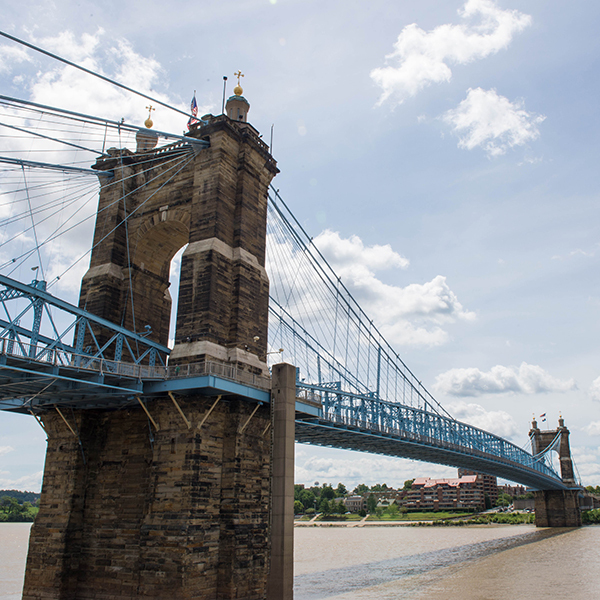 We’ve always been downtown in Cincinnati’s bustling business center, later expanding to Northern Kentucky, Butler/Warren, Lawrenceburg, and Over-the-Rhine to better serve the Greater Cincinnati community. 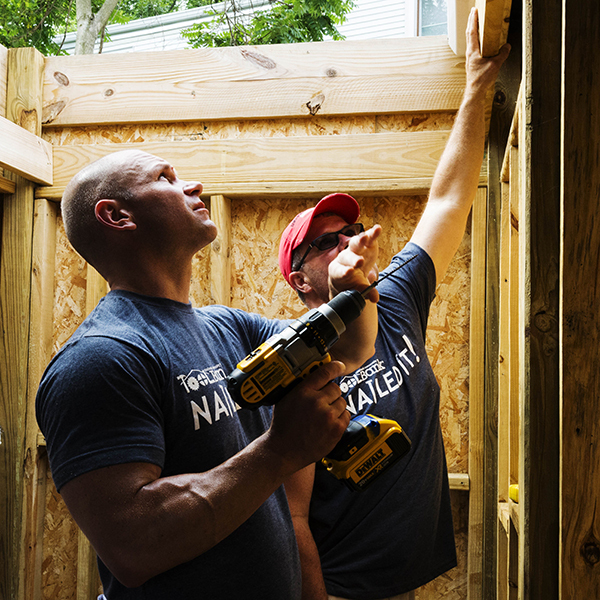 We are people who, if we hear of someone in need, we give because giving is a big part of the culture that shaped us. 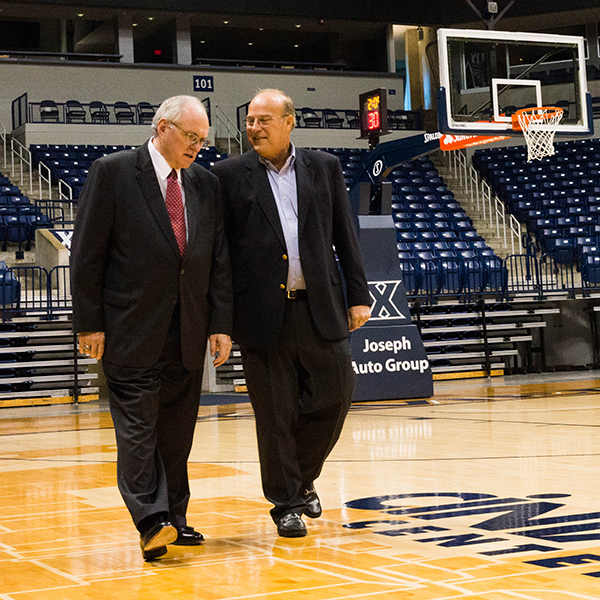 We’ve always taken pride in helping to shape the kind of community Greater Cincinnati is. It’s why we participate in most every major social institution, charitable cause and fine arts endeavor on both sides of the river. We have known many of our clients for generations, from grandfathers and fathers, to sons and daughters. We consider it our business to know their business – as thoroughly as they do. Regardless of issue, be it in the area of Corporate Law, Labor & Employment, Real Estate, Litigation, Employee Benefits, or Estate Planning, nothing matters more than their trust and their knowing they can count on us. We don’t throw lawyers into the mix for the sake of keeping attorneys busy. We look at each case, assess the needs and identify the connections. If we need a litigator or have a question for an employee benefits attorney, we bring in someone from down the hall. We’re lean in a good way. Not because we’re stingy, but because we know how to get the job done efficiently.